Here’s a simple dessert coconut jelly that is full of healthy fats from coconut milk. Your children are sure to love it! 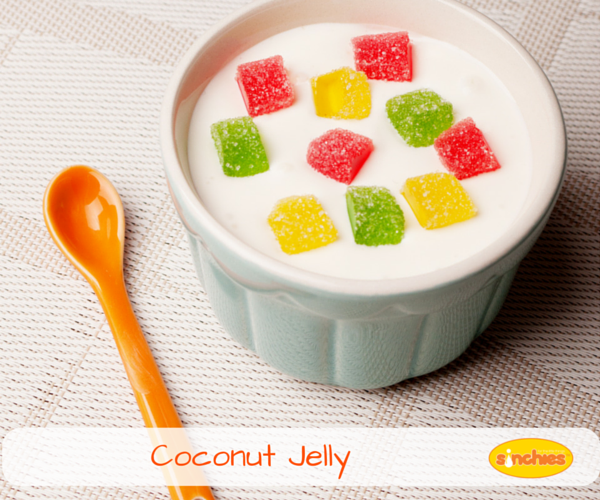 Most children love jelly and this one is rich and creamy because of the added coconut milk. It’s also easy to customize to suit your family’s preferred ingredients. Previous post: Additives and Preservatives: What is Tartrazine?